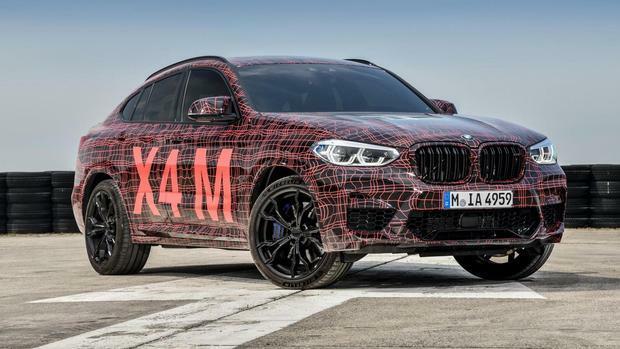 Munich – BMW is getting ready to unleash its long-awaited M-powered compact crossover twins – the X3 M and X4 M.
While it hasn’t confirmed the exact reveal dates, a new teaser video (below) showing lighty disguised prototypes promises that they are “coming soon”. A Geneva Motor Show reveal would be a logical assumption, however, given that the show is just around the corner, as in early March. 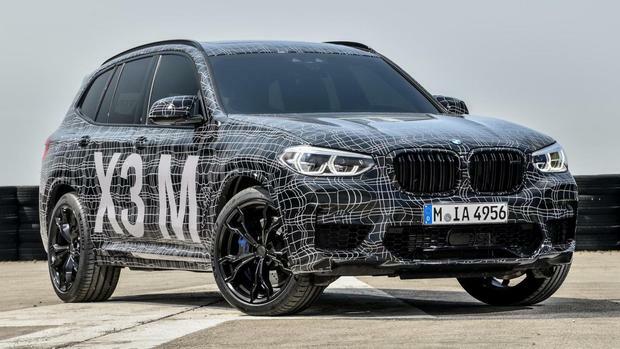 The final specs and other key facts are still under wraps for now, with BMW only stating that the pair will come with a “newly developed six-cylinder engine with M TwinPower Turbo” technology. 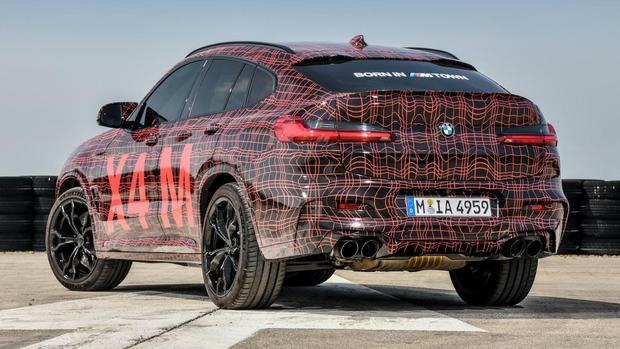 No word yet on exactly how different it’ll be the from the six that powers the current M3 and M4, nor how much power it’ll have, although various sources abroad state that it’ll offer more than 330kW. The gearbox will likely be an eight-speed torque converter automatic. 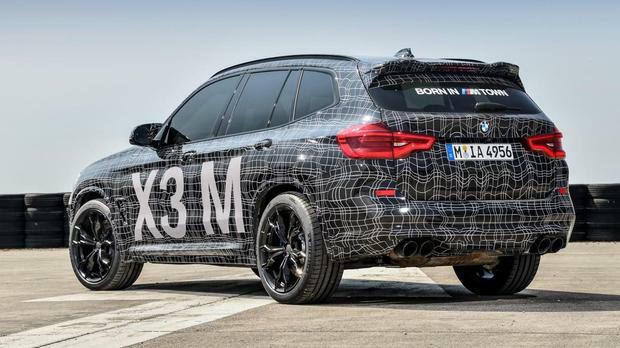 BMW M President is promising class-leading dynamics, and on that note BMW has confirmed that the X3 M and X4 M will have a similar xDrive all-wheel-drive system to the latest M5, as well as an active M rear differential. 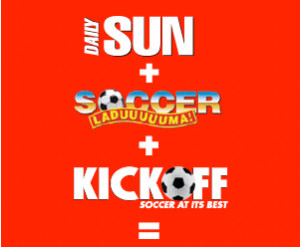 Watch this space for more information in the first week of March.